Harry Blackwell Dodge of Dexter is your go-to destination for Chrysler, Dodge, Jeep, or Ram service. Keeping up with routine auto care and maintenance helps your vehicle run smoothly over the course of its lifetime. Our certified technicians are here to give you peace of mind and to ensure your vehicle receives topnotch care. 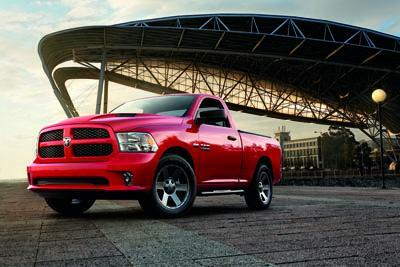 Whether you have a Ram 1500 truck or Jeep SUV, when you bring your car in for service at our dealership, you get the added benefit of genuine Mopar parts. Using auto parts from the manufacturer guarantees a perfect fit and lasting performance, so no matter what your service needs, we have you covered. Give us a call today to schedule your next service appointment.